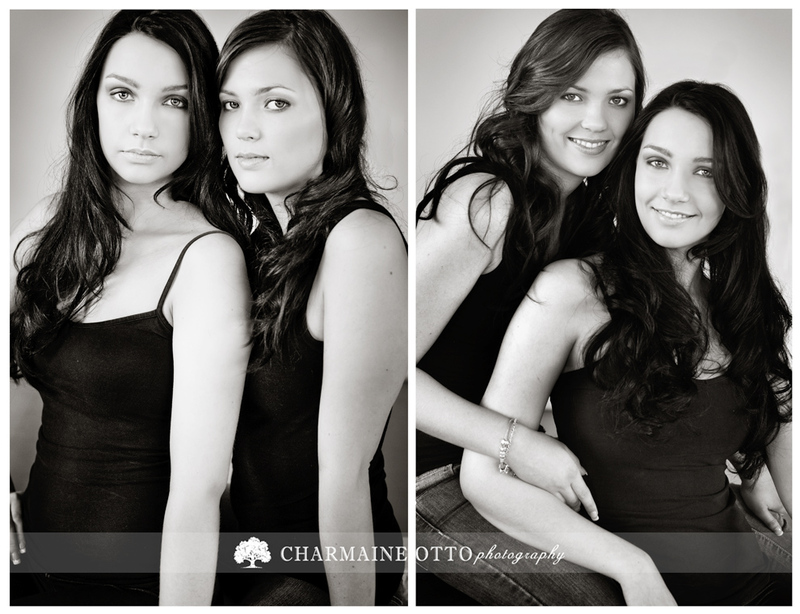 Christie and her sister are so beautiful. They should be models by profession. Beautiful work Charmaine. They will treasure these for ever! !